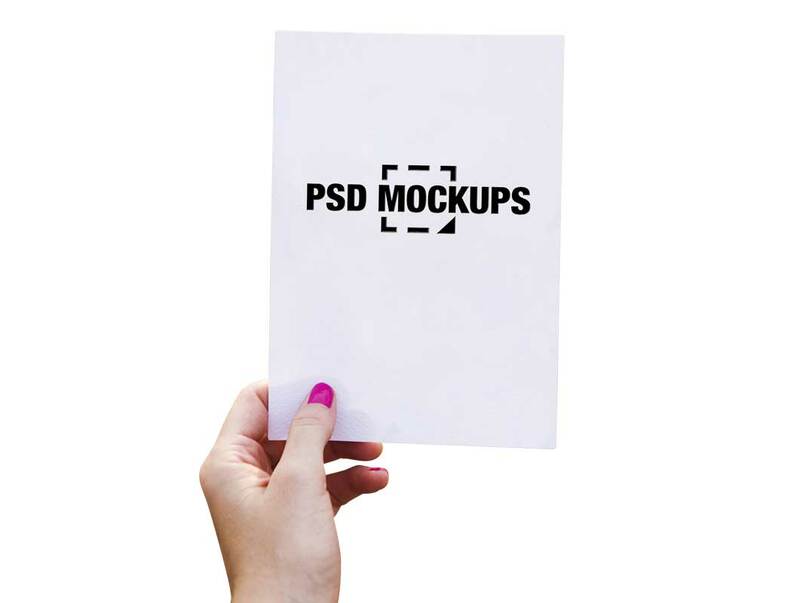 Down here I am providing you free stencils / paper cutouts mockup PSD. This is a kind of presentation you can do for your clients, choose different backgrounds to depict the cutout mockup or any stencil to make it pop out. It can be also put up on websites as portfolios of stencils that you have previously been making.